Naima and Jonathan had a lovely bi-lingual wedding ceremony and seriously fun reception at the Winter Park Farmers' Market! 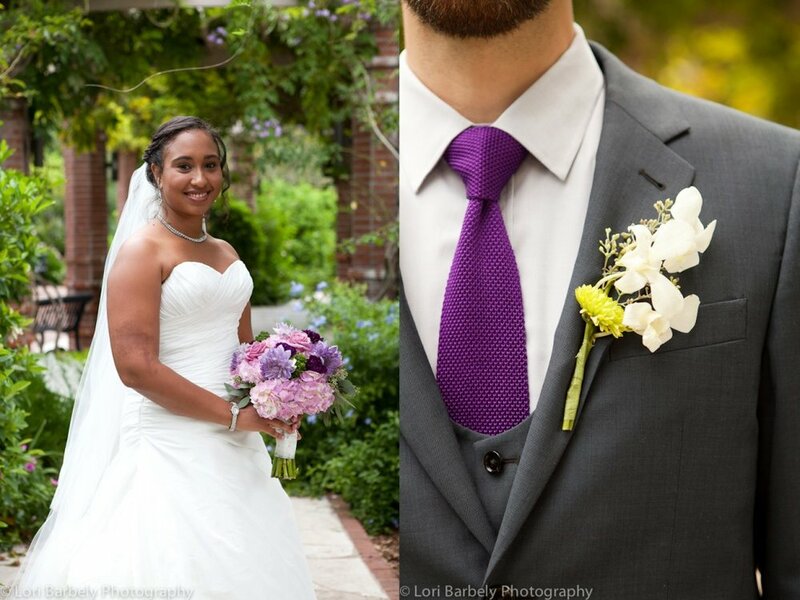 I just loved their purple and gray color scheme and the touching toasts that their friends and family gave! Congratulations you two!